With the approach of the New Year, now is the perfect time to make sure your business is starting off in the best possible way. The NFPA requires annual service for certain parts of fire alarm, fire sprinkler, fire pumps and fire suppression systems, so it’s wise to maintain a checklist of all of your systems to ensure that everything is updated regularly and properly secured. At Ivanco, Inc., we encourage our clients to take a few simple steps to ensure the safety of their businesses so that everything is safe, secure and running efficiently – especially when it comes to fire alarms and other fire protection devices. We realize the importance of fire alarm systems in preventing fires as well as in the mitigation of fire damage in the event a fire should occur. 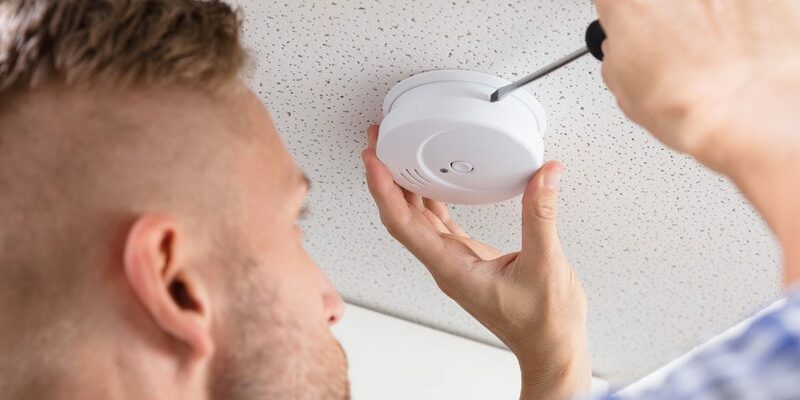 We specialize in the customized design and installation of fire alarm systems for single tenant buildings as well as buildings with multiple tenants, and we serve a wide range of clients whose needs are as varied as the businesses they run. Our fire detection systems serve condominium developments as well as office, industrial and commercial structures, working with companies involved in technology, healthcare, education, hospitality, government, and retail. In offering the highest quality and most innovative communication and multiplex systems on the market, we are uniquely positioned to provide each of our clients with customized solutions that cater to all of their needs. Our fire protection services set us apart as industry leaders in excellence. Even with fire systems in place, those systems need to be checked periodically. As you close out your year, resolve to make your business more secure.